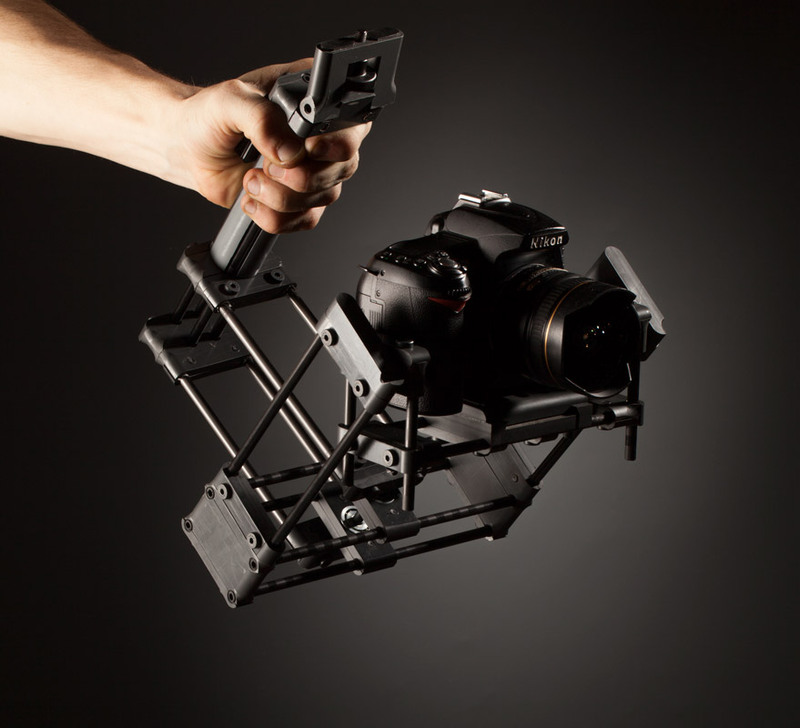 Video showing the stabilization effect XCS-1 has compared to shooting hand-held. 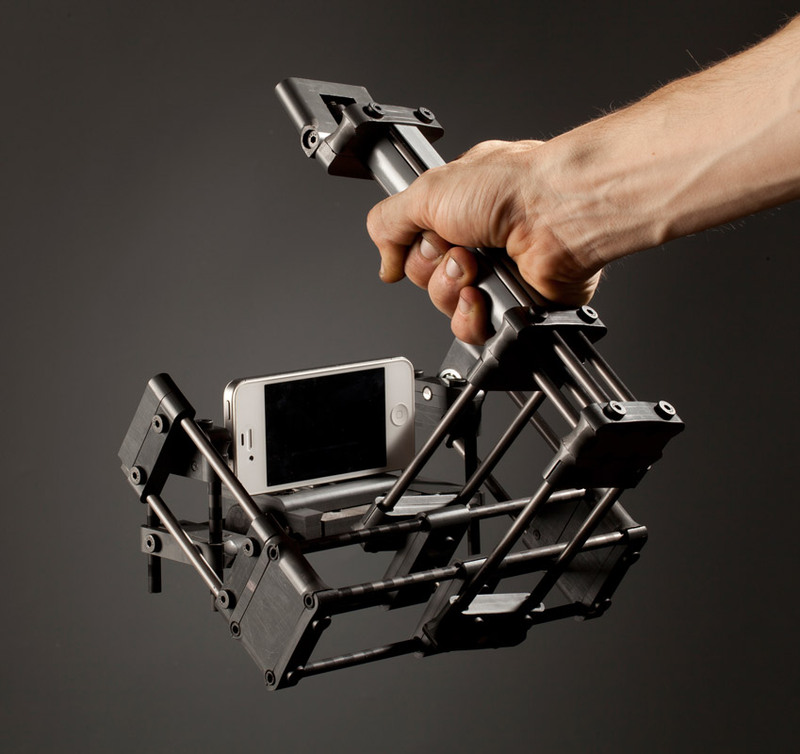 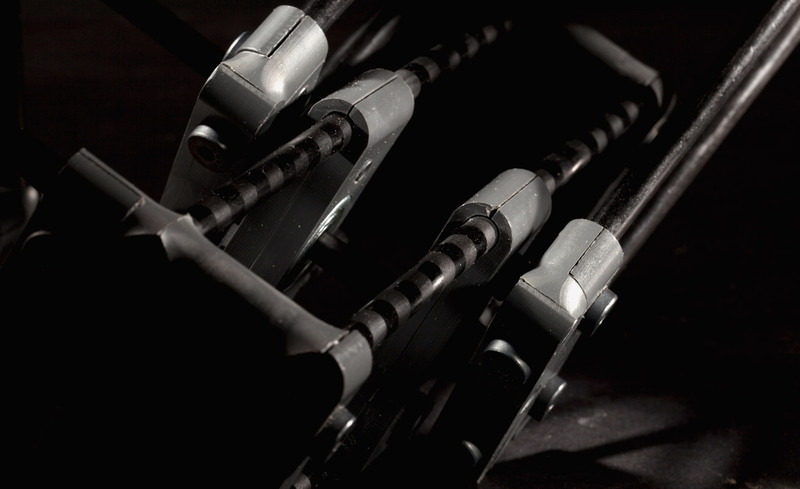 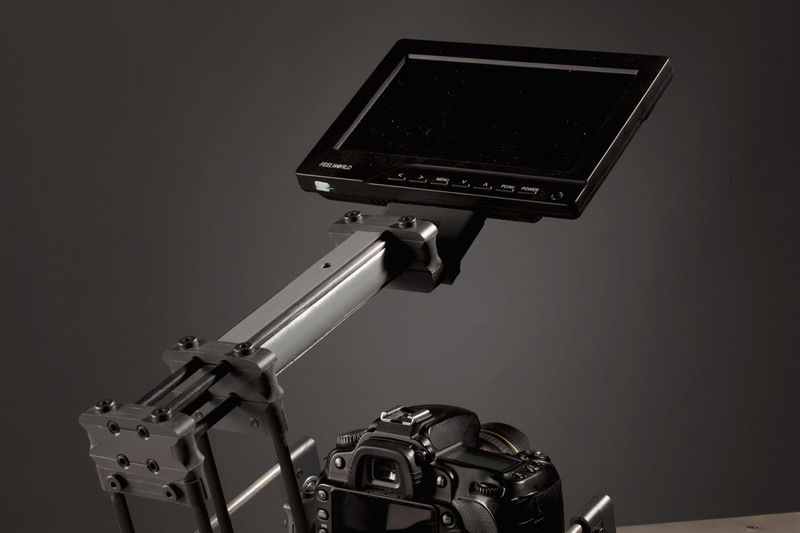 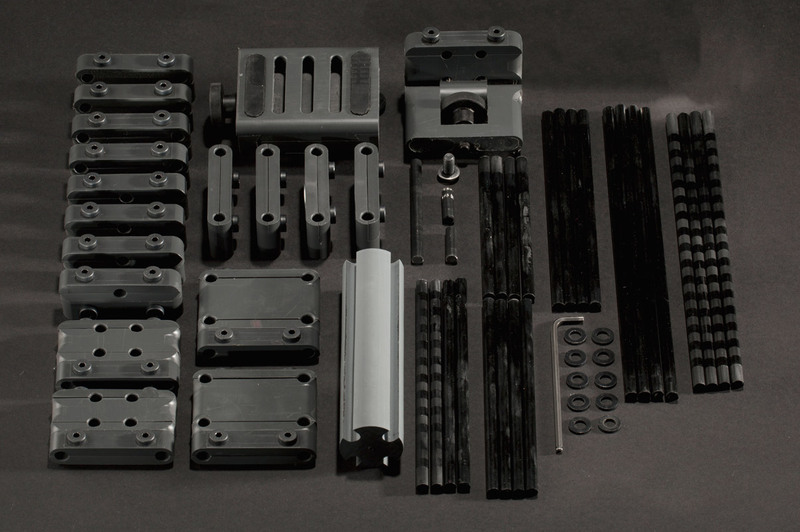 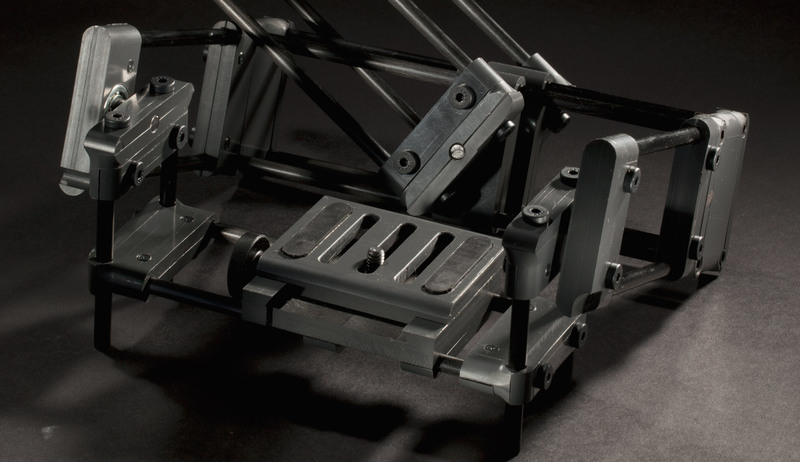 The system attaches to a tripod for a simply way to assemble and balance the stabilizer. 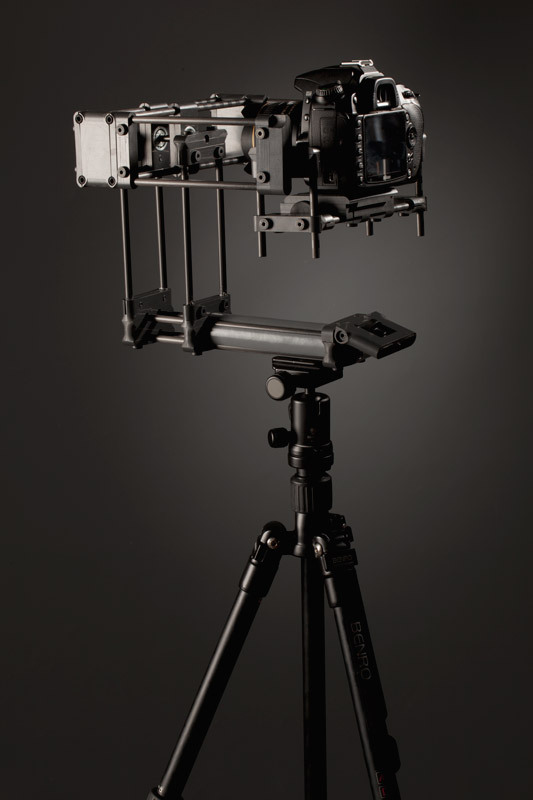 The carbon fiber structure allows for the system to be adjusted to work with any size camera.